Often overlooked for the glamour of the Dalmatian Coast, continental Croatia abounds with charms that are not to be missed. 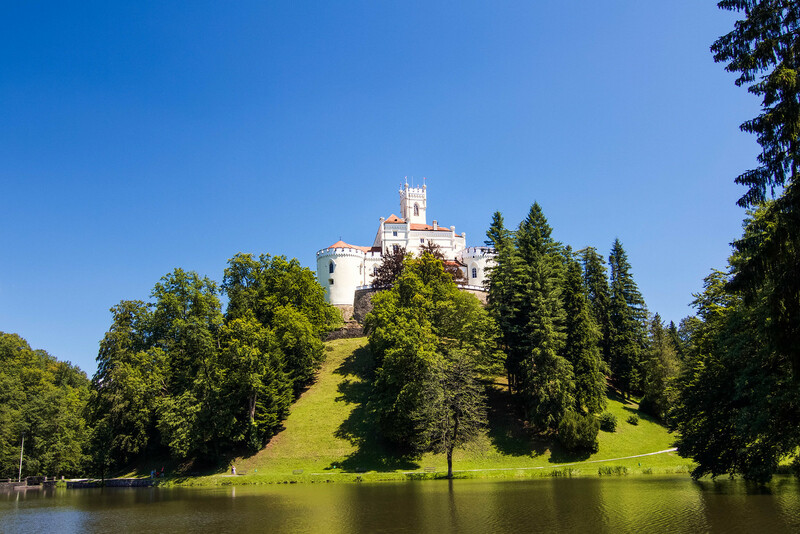 From the vibrant capital of Zagreb to the lush rolling hills of Zagorje, countless hidden gems are sprinkled throughout this underrated region. Compared to the Mediterranean vibes of its coastal counterparts, continental Croatia boasts a distinctly central European flair. In turn, fewer tourists flock to the charismatic inland region. 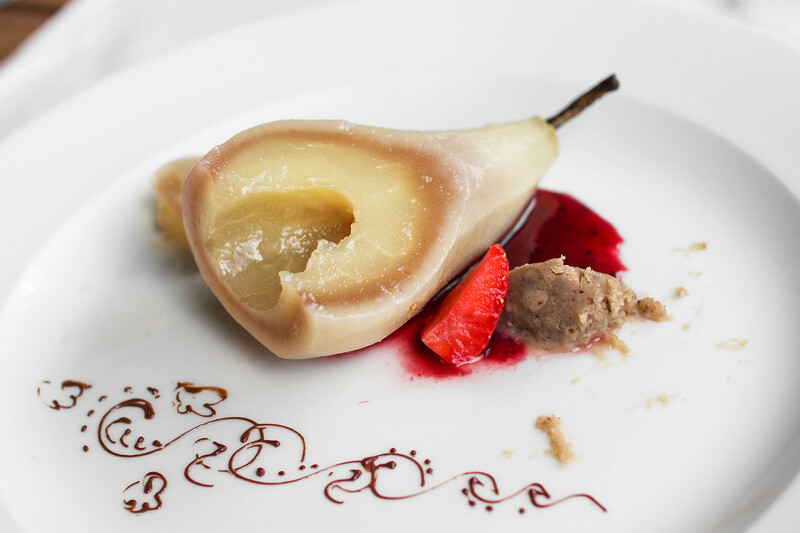 While its darling villages, medieval castles and impressive cuisine deserve a larger fan club, the smaller crowds allow for a more authentic taste of Croatia. 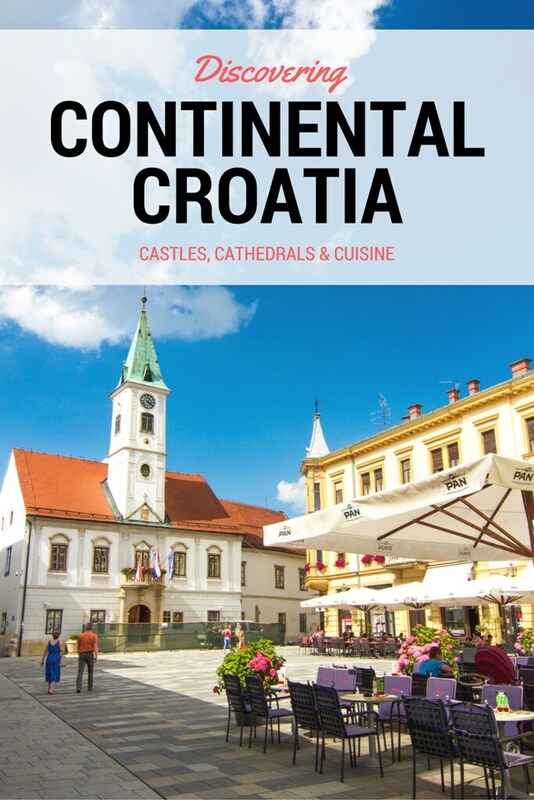 Though Croatia's coastal treasures are magical in their own right, it's worth getting off the beaten path to discover the highlights of continental Croatia. 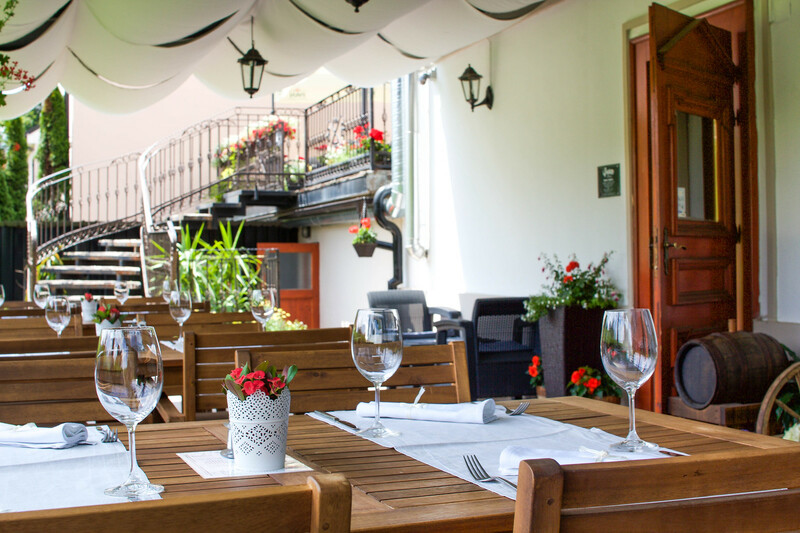 Croatia's quirky capital has become a vibrant hub of culture, arts and gastronomy. 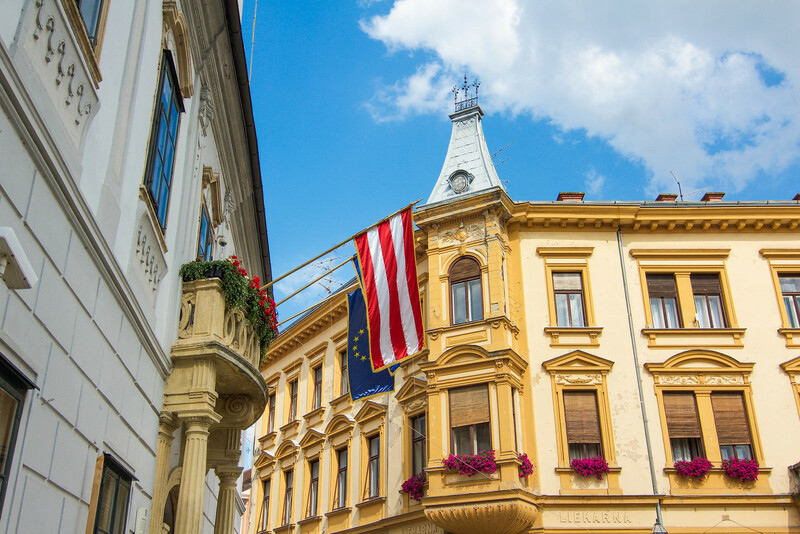 Surrounded by striking architecture reminiscent of the Austro-Hungarian empire, one may feel transported to nearby central European capitals, such as Budapest or Vienna. 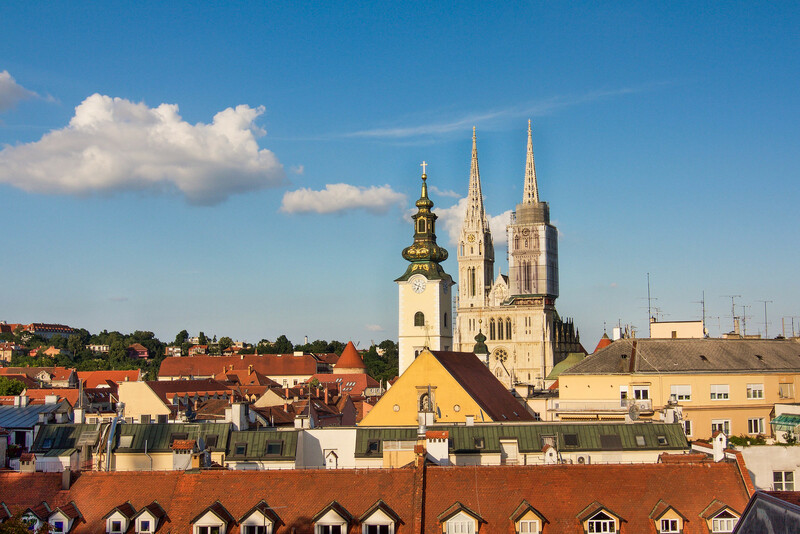 While some of its aesthetics may be similar, Zagreb playfully upholds a distinct personality. 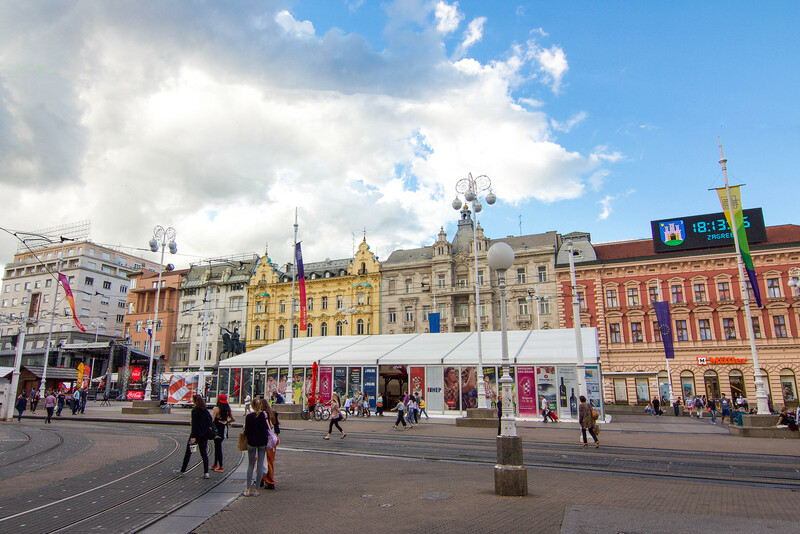 From colorful street art to offbeat galleries, such as the Museum of Broken Relationships, there's no shortage of things to do in Zagreb. 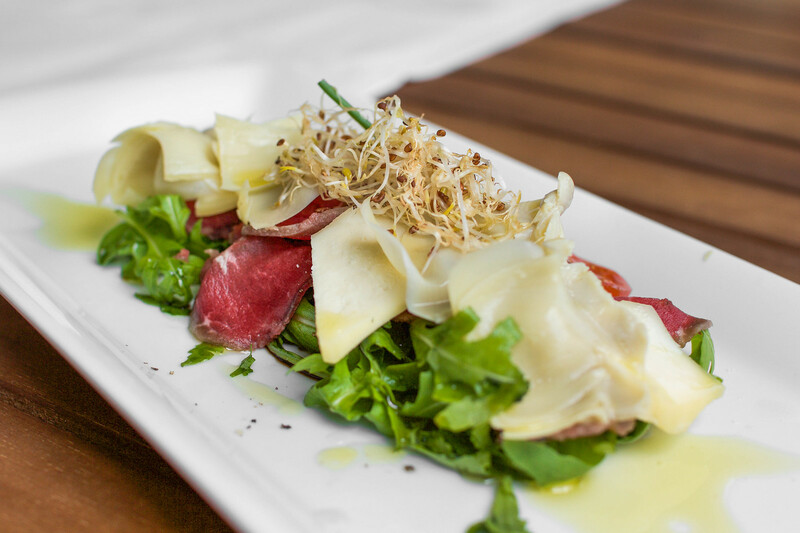 Explore the upper town, admire the picturesque cathedrals, indulge in the café culture, or experience the nightlife on Tkalčićeva Street. 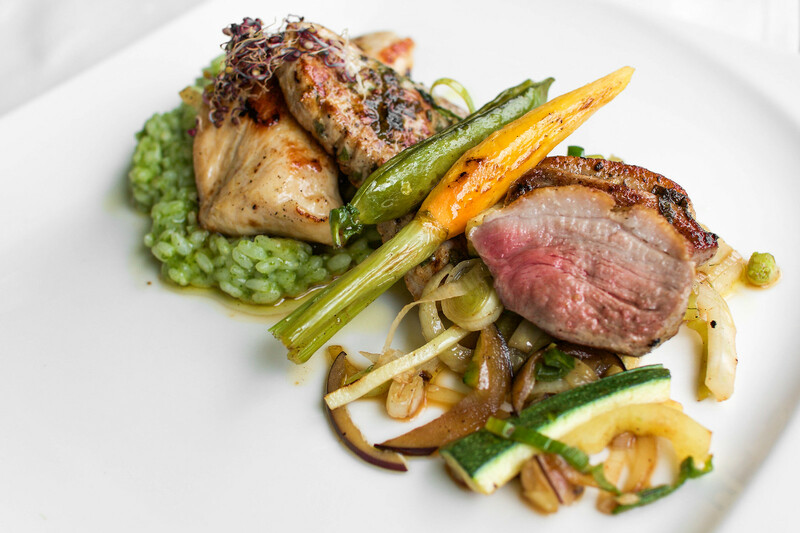 For some of capital's best cuisine, head to Vinodol for the roasted lamb and a phenomenal selection of wine. 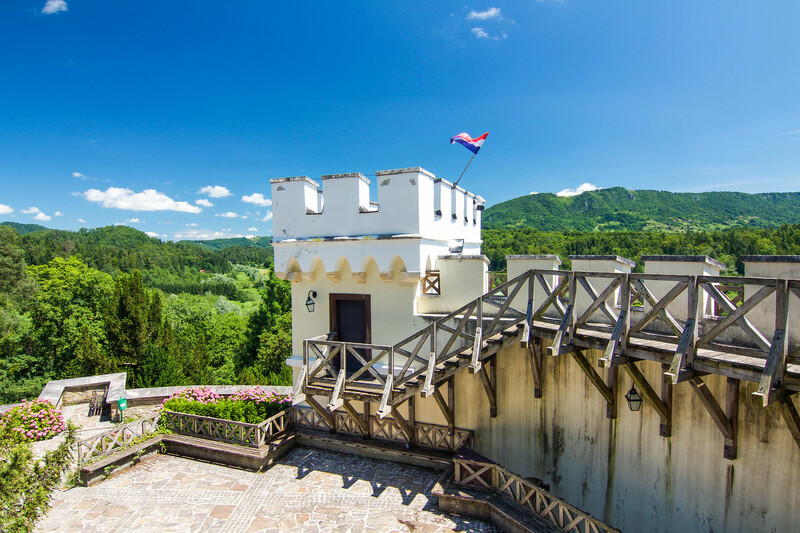 Hidden in the hills of Zagorje, medieval Trakošćan Castle commands the countryside. Built as a fortress in the late 13th century and later inhabited by nobility, this historic manor functioned as a private residence until the state claimed the land in 1944. The castle is adorned with historic furniture, decorations, weapons and photography displays. Among the well-preserved rooms, the antiquated kitchen is perhaps the most intriguing. 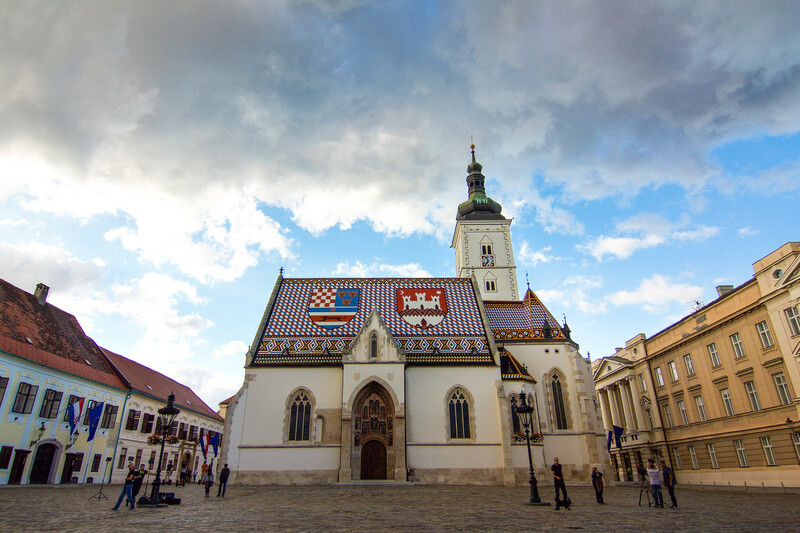 Though the castle is not as opulent as other European palaces, Trakošćan gives a unique glimpse into the lives of Croatian aristocracy. 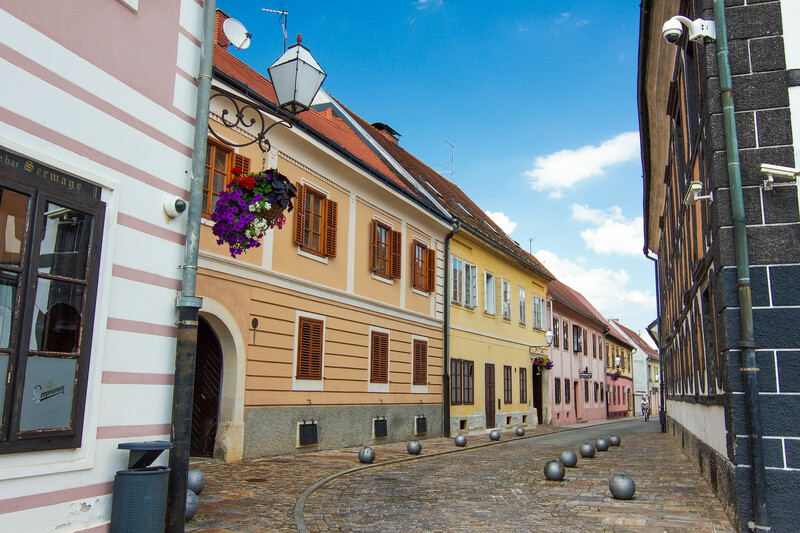 Straight out of a fairytale, the delightful village of Varaždin has all of the medieval charm of Prague without any of the crowds. 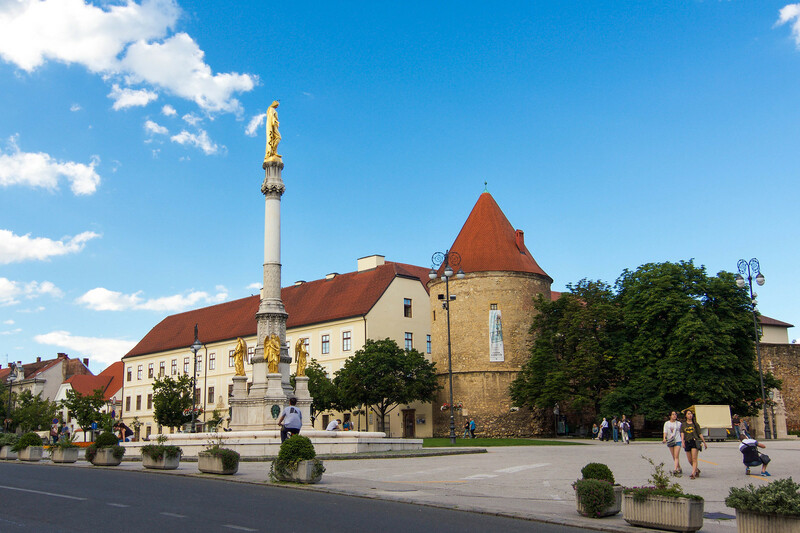 Formerly the capital of Croatia, Varaždin is home to a majestic castle, an impressive array of museums and palaces, and a parade of pastel buildings. With its quaint cobblestone streets, whimsical Baroque architecture and bright bursts of color, one can't help but wonder, "Where are the hordes of tourists?" While Varaždin's lack of crowds may initally come as a surprise, it is a decidedly refreshing change of pace. The town itself is so darling, you halfway expect the locals to burst into song. If Trakošćan Castle didn't already make you feel like royalty, wandering the streets of Varaždin will surely turn Zagorje into a real life Disney movie. Just a two-hour drive from Zagreb, you can also find the sublime natural wonders of Plitvice Lakes National Park! Is Croatia on your bucket list? If so, would you venture inland?